Welcome to EEP’s Download Center! There are three main sections which covers electrical books & guides, software & tools and design documentation. Feel free to explore our great recourses, and if you have any suggestions or complaints please contact us. EEP’s Download Center provides greatest resource for education and learning in field of electricity science. Electric power books are divided into few sections, so it is easy for power engineers to find appropriate book, guide or information related to power engineering, automation, industry etc. During years well known manufacturers like ABB, Siemens, Schneider Electric and Danfoss were releasing technical guides, books and publications, and now they can be found all in one place, on EEP. Electrical design without appropriate software and tools is impossible to imagine. This section covers professional software for electrical design, MV and LV network and photometric calculations, voltage drop and short circuit calculations and also software from manufacturers like Siemens, Schneider Electric and others. Most of them are freeware, but some are shareware. Almost every electrical design project has some documents repeating from one to another project with some modifications. 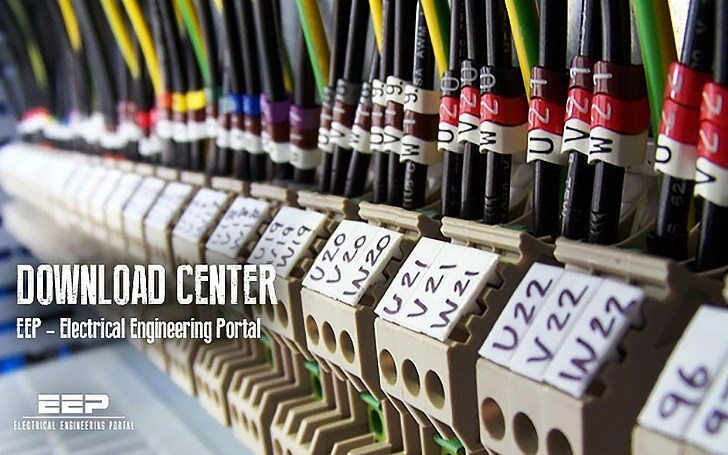 Here you can download AutoCAD drawings of low voltage and medium voltage switchgears, front views, and complete electrical project plan.